Writing an executive memo from a draft is indeed time consuming and another heavy workload. 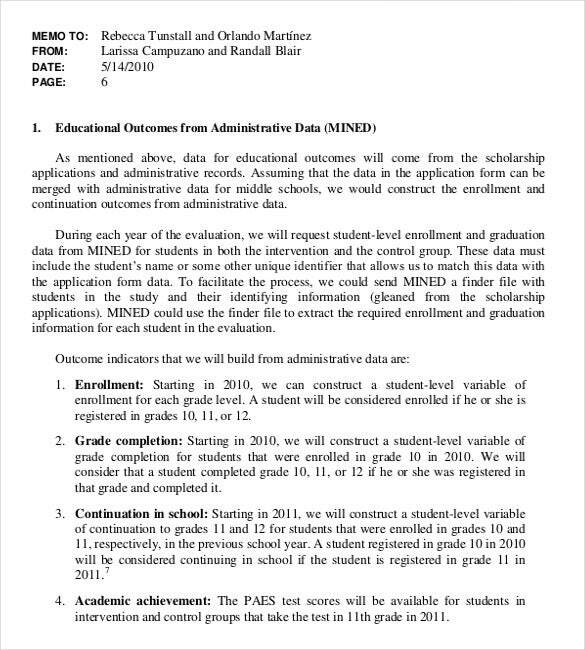 There’s also a time frame in passing this memo for approval and dissemination afterwards. This is seen in any nature of business and worldwide companies. 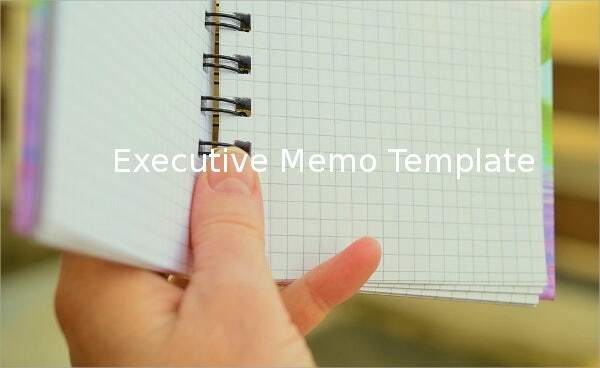 With the help of a friendly Policy Memo Template, it becomes easy to create and produce memo even executive type. Executive memo samples are of different topics but follows same formal structure. These sample memo templates are better to be understand in Word, Excel or PDF. Any changes you need to do with the sample according to the business needs and preferences is allowed for customization.You may also see Memo template. cdn.formsatlas.com | The first thing that strikes you about this memo template is that it is well organized. That is due to the usage of numbered lists. Using bullets or numbered lists instantly makes your memo look smarter and more attractive. comptroller.texas.gov | In your place of work, all policies and reports have to be approved by the superiors. If such an approval is to be given, you can do it by handing out this memo. It has been designed specifically to suit your needs, hence you can rest assured. 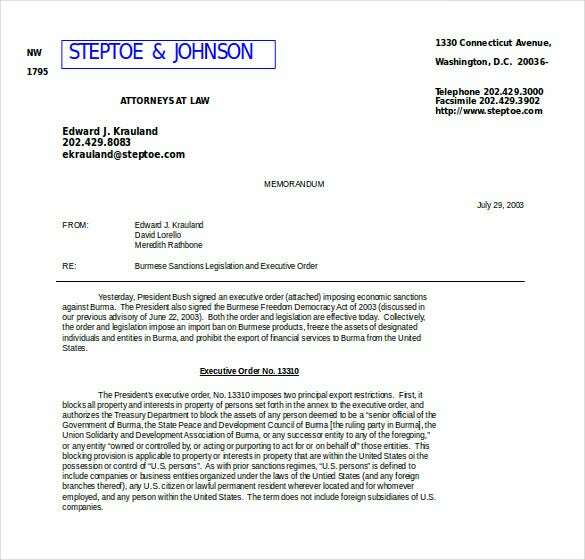 steptoe.com | As a company executive, you might be asked to issue a memo every now and then. 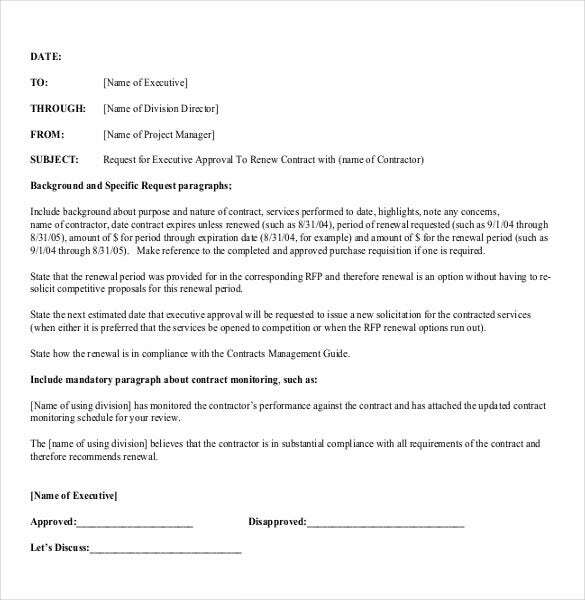 You could download this memo template which can be used for a number of purposes and use it each time you’re asked to send out a memo on a large scale. 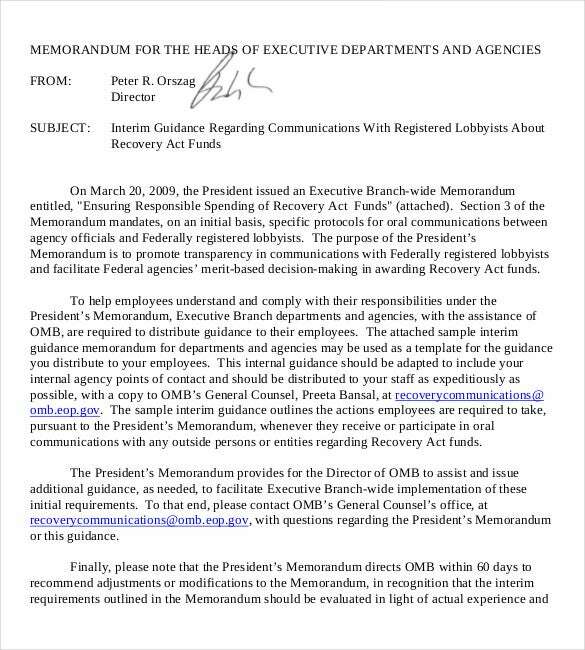 whitehouse.gov | A memo by the head of the executive department has to be formal and official in tone. It also has to be of the supreme quality, which is exactly what this template guarantees. That is why you shouldn’t think twice before downloading it! 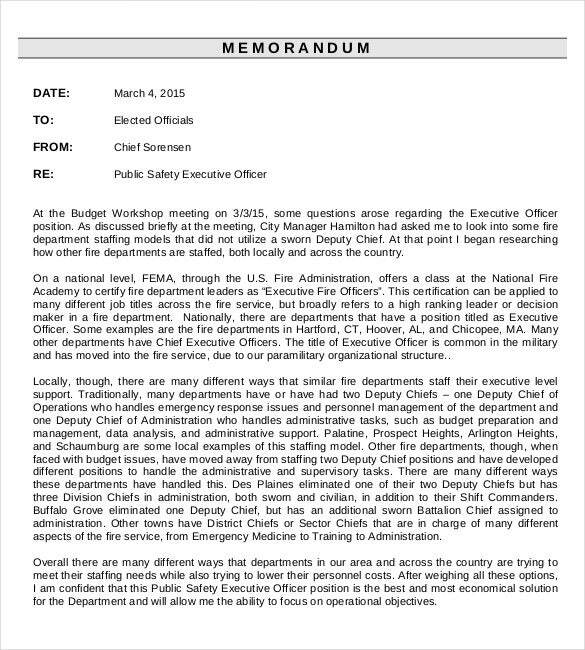 parkridge.us | A memo issued by the fire department is of the utmost importance. Hence, if you’re in charge of sending out memos, you need a template like this which is well designed and keeps it simple and precise. This template doesn’t beat about the bush, yet has an elegance about it. 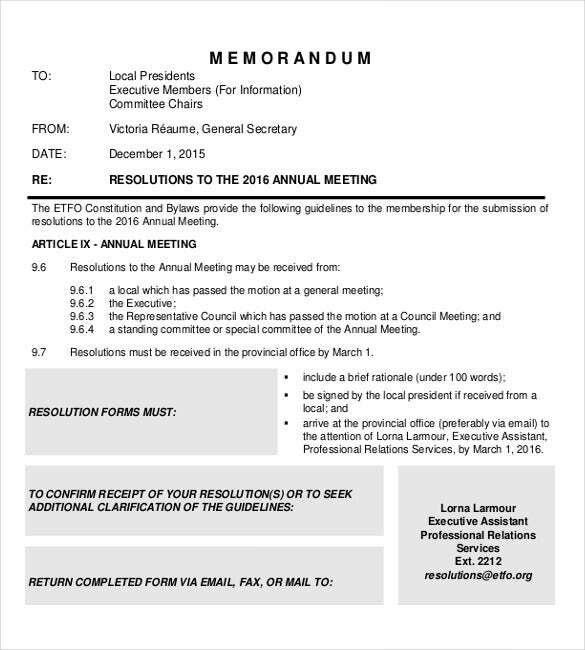 etfo.ca | In all companies, executives have annual meetings where important policies are discussed. If you’re sending out a memo regarding all that was discussed at the meeting, you could always take the help of this executive meeting memo template. clemson.edu | In an executive meeting, all that was decides upon or discussed needs to be communicated to the others as well. That is usually done in the form of a memo. 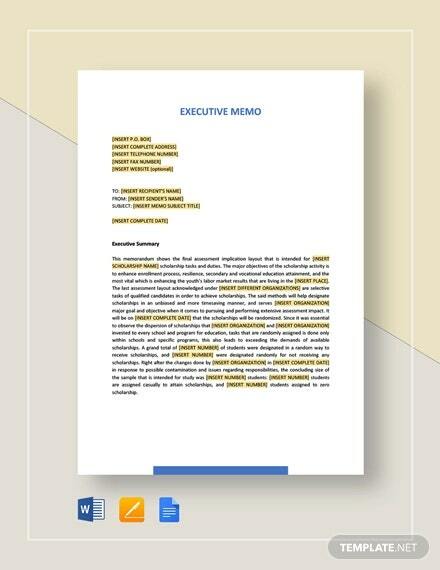 If you want to find a shortcut of creating this memo, you could take the help of this colourful yet efficient meeting memo template.